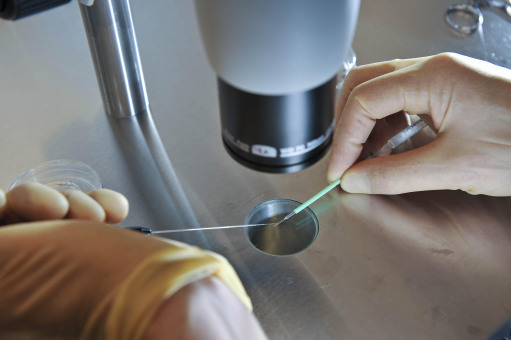 A couple who were struggling to conceive have been told they are biological twins. 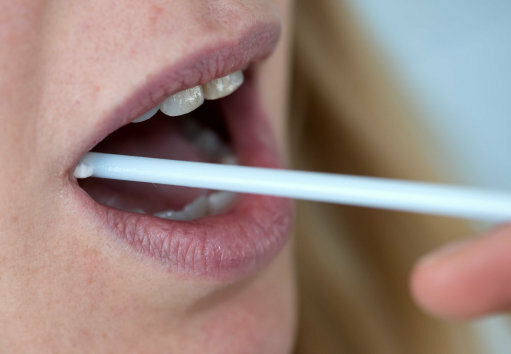 The pair, who cannot be named, underwent a routine DNA test at a fertility clinic, theMirrorreports, where they hoped to try in vitro fertilisation (IVF), a process where the woman’s egg is combined with the man’s sperm outside the body. However, a lab assistant at the clinic in Jackson, Mississippi spotted their DNA profileswere rather similar. “It’s just a routine thing and we wouldn’t normally check to see if there was a relationship between the two samples, but in this case the lab assistant involved was shocked by the similarity of each profile,” an unnamed doctor told the Mississippi Herald. Various possibilities began to come to mind, such as them being cousins. This could have been the case, though their DNA was just too similar, and, after realising they shared the same birthday, the doctor determined they were biological twins. You wouldn’t blame the couple for having a bit of a giggle when the doc asked them if they knew they were siblings, which is exactly what they did. Sadly, despite the medical professional’s efforts to approach the subject cautiously, the husband and wife simply shrugged it off. “The husband said that a lot of people remarked on the fact they shared the same birthdays and looked similar to each other, but he said it was just a funny coincidence and that the couple were definitely not related,” he said. The DNA evidence proved that they were in fact related, to which the wife “pleaded” with the doctor to admit he was joking, according to the Mirror. “I wish that I was, but they had to know the truth,” he said. Delving further into the abnormal situation, it was found that the couple became enthralled with each other back in college, when they found out they both came from similar backgrounds. When they were young their parents died and they were put up for adoption, eventually being adopted by separate families. They weren’t told they had a twin. They’re now reportedly contemplating their future together. The doctor has said that he’s reluctantly glad that he was unable to help the husband and wife conceive a baby, given the circumstances.